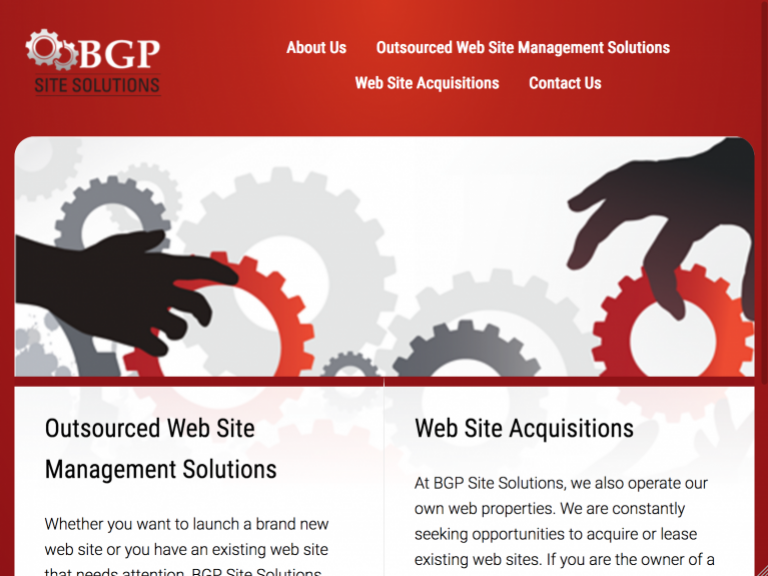 Founded in 2003 by Brad Prescott, BGP Site Solutions has managed nearly 100 web properties with vast experience in performance-based online marketing (CPL, CPA, CPC), white-hat organic search engine optimization, and web publishing in the marketing verticals of post-secondary education, home services, insurance (auto/health), wine, diet/weight loss/health, financial services, dating, and eldercare/senior services. 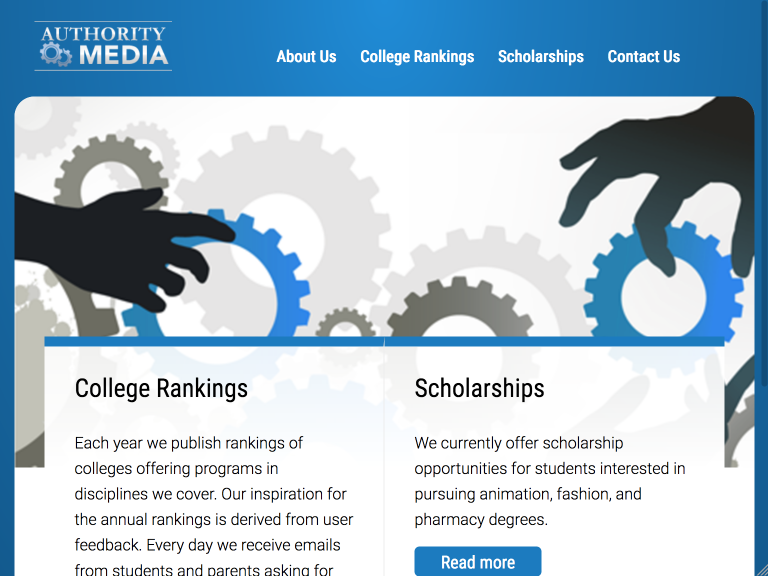 Formed in 2011, Authority Media is a leading publisher of career training web properties. AM has a team of roughly 15 people with offices in San Francisco and Seattle. 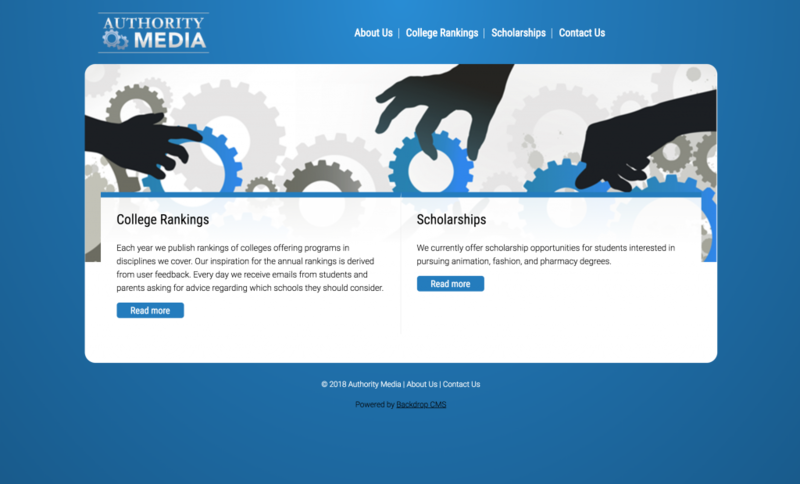 The AM goal is to be the most authoritative source of information in each post-secondary education category in which we operate. 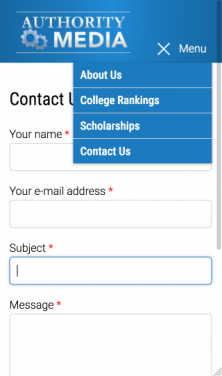 We want to provide young people with accurate and comprehensive information so that they have a solid starting point for identifying the schools and programs that are the most appropriate fit for them. 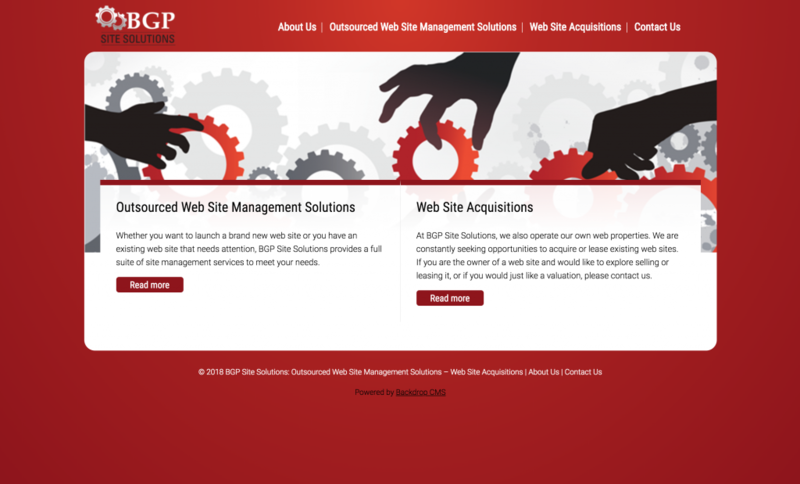 These sites were formerly separate WordPress sites, and had been hacked multiple times. Moving them over to a more secure platform was necessary. Since these are both fairly small sites, combining them into a single codebase also offered a savings in terms of hosting and maintenance costs. 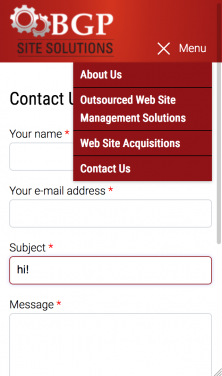 The multi-site feature offered by Backdrop CMS seemed like the perfect fit! If ever there were a real life case study as to why WordPress is a poor alternative to Drupal or Backdrop, this is it: I have three sites in Wordpress. All three have had malware attacks or some sort of virus that renders them useless. In my 11 years of experience with both Backdrop CMS and Drupal, I’ve never had similar issues. I built these sites in WordPress because they were basic sites I wanted to do on the cheap. I got what i paid for, for sure.